New! 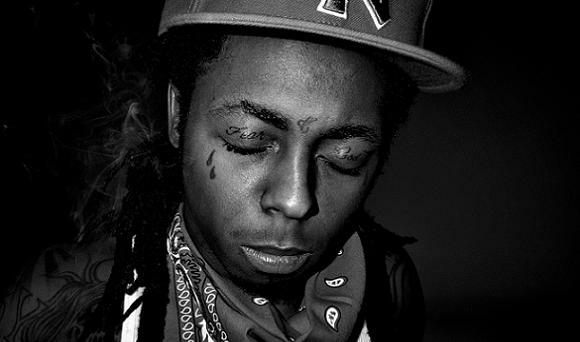 Lil’ Wayne Ft. Pharrell – "Smackdown"
I’m feeling this sh*t! Not sure if this is a snippet or just unfinished (I can tell it’s unmixed), but this is fresh. Pharrell is on the chorus & beat as well. Wayne is a funny motherf*cker…literally. I like it but why is it that I am beginning to get a little tired of Pharrell and Neptune beats…Either he is not keeping up with the industry or he is not experimenting enough with his beats…I hate to say it too because I am such a huge Pharrell fan and I know what he's done for hip hop but I'm starting to hear symptoms of "nickelback-itis" where everything is beginning to sound alike. Hate to say it, but agreed. I actually like this one but I think a lot of the recent beats have been so flat.